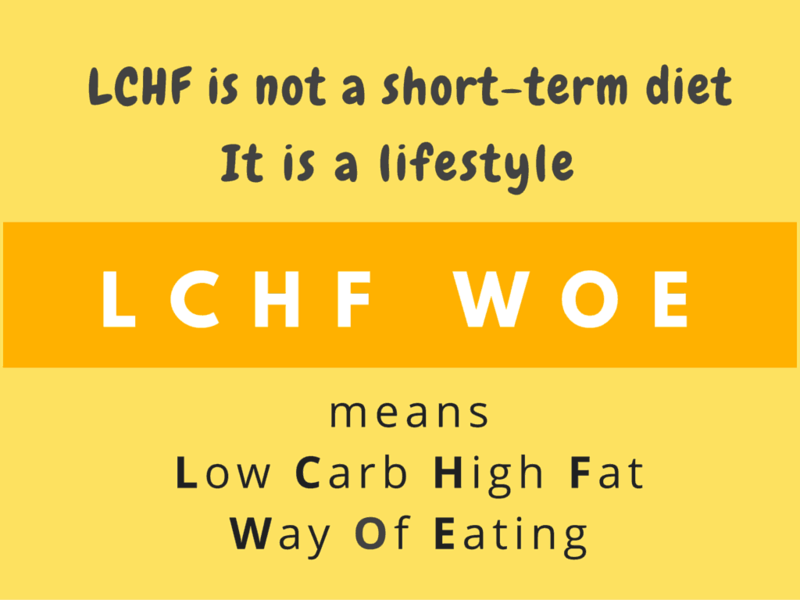 When we started LCHF we used to eat thrice a day, like we were programmed to for so many years. Later, we realised that we were eating out of habit. We then started eating only when we felt hungry. I read up about this. It’s one of the regimes suggested under IF – Intermittent Fasting. I don’t even want to call it fasting – we’re so used to eating many meals, mini-meals and snacks that eating twice has to be referred to as fasting. It’s not fasting. It’s eating when the body signals hunger. For the past year or so, we’ve been eating only 2 meals a day. We eat when we get hungry – the partner usually around 9am (that’s about 4-5 hours after waking time), and I around 10:30am. We eat eggs, cheese and left-over meat, if any. We eat 2-3 eggs each. We sometimes have bacon or ham with the eggs. When we have bacon, we cook the eggs in the fat that melts when the bacon’s cooking. We eat meat, vegetables and full-fat home-made curd. Both meat and vegetables are cooked in coconut oil, butter or lard. Meat includes beef, pork, country chicken, mutton, fish. Vegetables include those that are low in Carb Count and GI and that have more fibre. Most of the meat and vegetable dishes that we eat are cooked in the South-Indian method of cooking, like we’re used to. We eat the fatty cuts of meat and poultry with skin. We do not eat snacks everyday in-between meals. We don’t feel hungry or low in energy that necessitates eating a snack. We make low-carb snacks when we’re travelling, or when we have family coming over to our home, or when we’re bored. I eat the occasional kara-boondi or murukku if it tastes good. We share a sugary dessert around once a month, when we’re eating out. I’m able to eat only a tiny portion because this WOE has greatly reduced my tolerance for sweetness. If something’s a little too sweet, it makes me want to puke. More than half a scoop of sugary ice cream gives me a headache. Instead of eating desserts outside, I hope to start making my own low-carb high fat desserts soon. Good luck with that! Black coffee with or without cream. Bullet-proof coffee once in a while. We rarely sweeten our beverages, but when we do, we use stevia or erythritol.